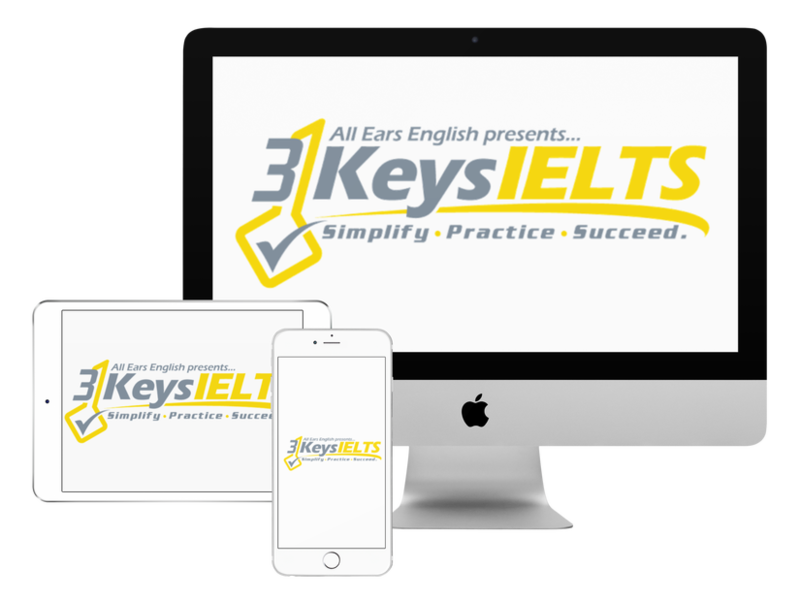 Today hear about a student essay in our 3 Keys IELTS Writing Wizard Contest and find out how this student could have improved his essay for a higher score. Every month we have the 3 Keys Writing Wizard contest. Students in our course get to submit their essay for free and Jessica chooses the best essay. Today we’re going to focus on Task Achievement and Cohesion/Coherence when it comes to IELTS Writing Task 2. For this particular essay the student only tackled one side of the question. If the question says “what are the advantages and disadvantages” or “discuss both sides and give your opinion” you have to mention both sides in your essay. In our course we have an easy to remember four paragraph outline which tells you exactly how to organize your essay. If you don’t completely answer the question you’re going to get a 5 for Task Achievement. It affects your score in a major way. Another problem with the essay? There were six paragraphs and three of them only had one sentence in them so they weren’t even paragraphs. Paragraphing correctly is essential to score highly in Cohesion and Coherence. You also have to have good IELTS linking words. Take note of the mistakes we mentioned today. Be sure you don’t make the same mistakes with your writing as well. Let us know if you have questions in the comments section below.